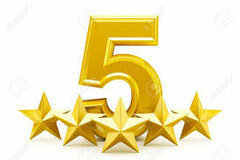 Five stars Crepe and Cake Facebook reviews!
" 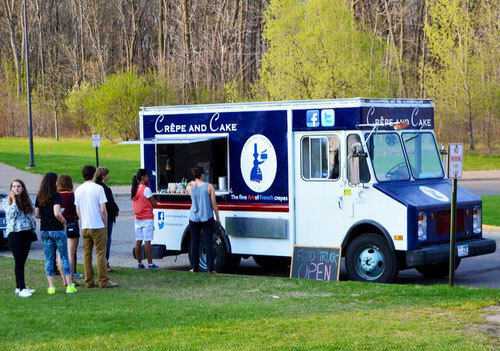 It’s cool enough to have a food truck for a grad party but having authentic French crepes is a whole other level... WOW! What a treat, this is the real deal! 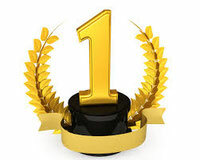 Besides, Florence provides great costumer service, punctuality and always a smile on her face. Totally recommend it!!! " " Florence was awesome to work with! She was very quick to respond to all of our questions. We hired her for a grad party to serve about 200. I couldn't believe she handled it all by herself! We had so many compliments on her crepes. Lots of rave reviews from guests on the Merci (turkey & gruyere). I'm certain people went back for seconds. I researched a number of food trucks and Florence had some of the best pricing available. Well worth every penny. Everyone loved it! She truly made our party a hit! Thank you so much! " 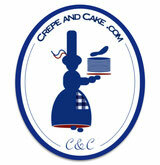 " Crêpe and Cake is delicious! Florence is so talented, and in addition to making authentic French crêpes, she is such a sweetheart! We love her adorable food truck and her sunny disposition. Merci, Florence! " Florence was great to work with for our graduation party. 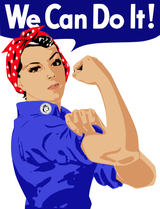 She was accomodating and worked hard to serve everyone as quickly as possible. Our guests loved the food truck idea and throughly enjoyed the crepes, both sweet and savory. We would absolutely use Florence and her Crepe and Cake food truck again.
" This is a weekly event for our family. Best crepes around. My wife spent a semester abroad in France and told me how crepes should taste and now I know what she has been saying for 14 years. We'll be sad when the Excelsior farmers market closes. " OMG!! The Nutella crepe was DELISH - ooh la la!" 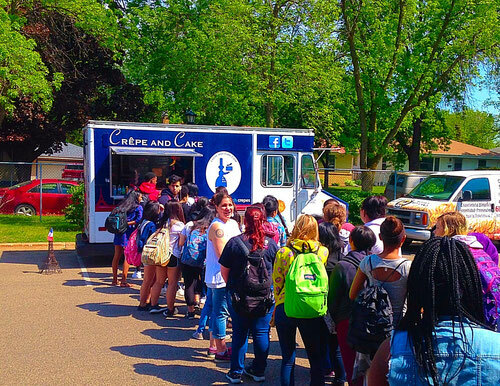 Let The MN Crepe lady host your special party: business lunch, School event, birthday, wedding, graduation, etc.